Sol Tourism - Welcome to Dubrovnik and Makarska! The remarkably well-preserved medieval walled city of Dubrovnik enjoys accolades like the ‘Pearl of the Adriatic’ and ‘Jewel in Croatia’s Crown’. 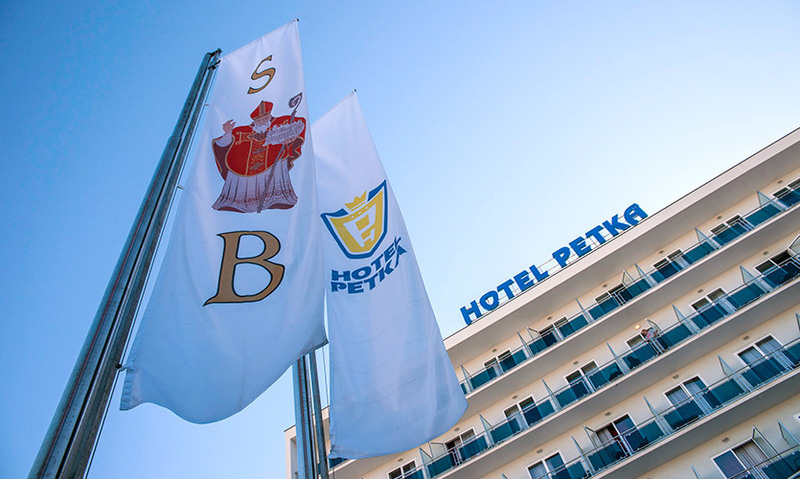 In the city abounding in historical heritage, town walls, museums and cultural events, Hotel Petka and its welcoming staff are at your disposal in order to make your stay in Dubrovnik memorable. Completely new, modernly furnished SOL HOSTEL offers all facilities you need for a pleasant vacation and is an excellent starting point from which you can embark on the exploration of one of the most fascinating cities in the world. Visit the King&apos;s Landing and feel the culture and history of Dubrovnik at every step you take! 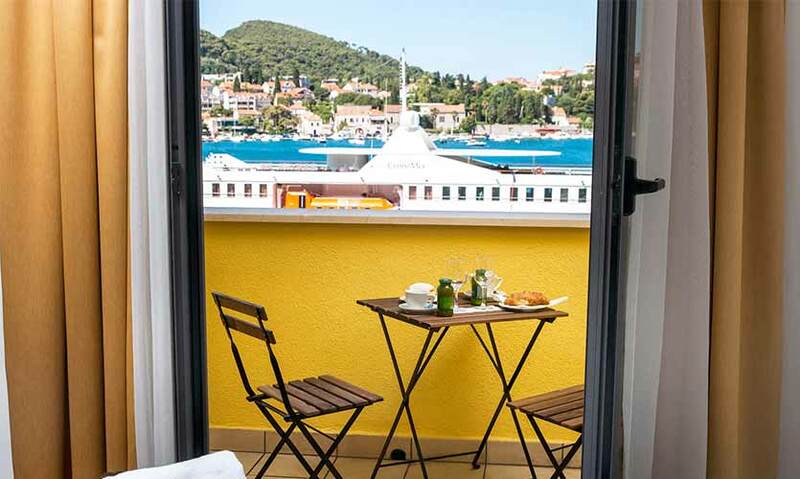 Pleasant atmosphere and the view across the sea to the islands, peninsulas, fragrant pine trees and an impressive Biokovo mountain with views of the old town are a sign that your vacation begins. 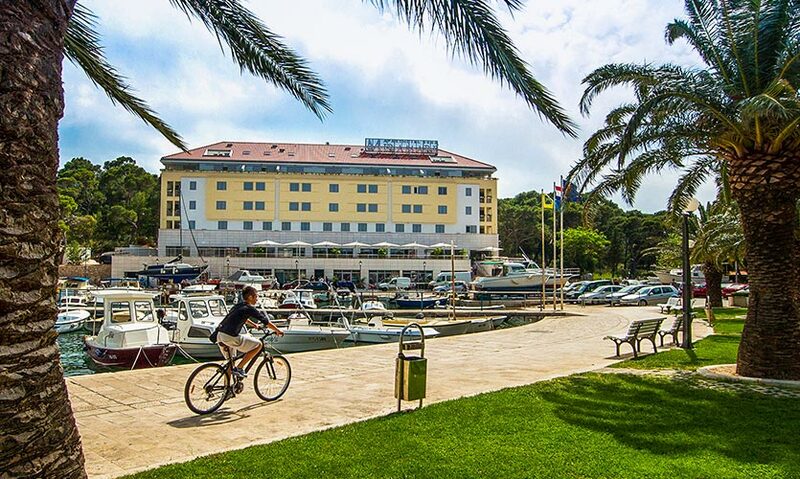 Aparthotel “Miramare” represent an ideal heaven whether you are travelling out of passion, entertainment, business or leisure. We pay attention to each detail in order to provide you with an utterly perfect stay, while you enjoy with all of your senses carefree. 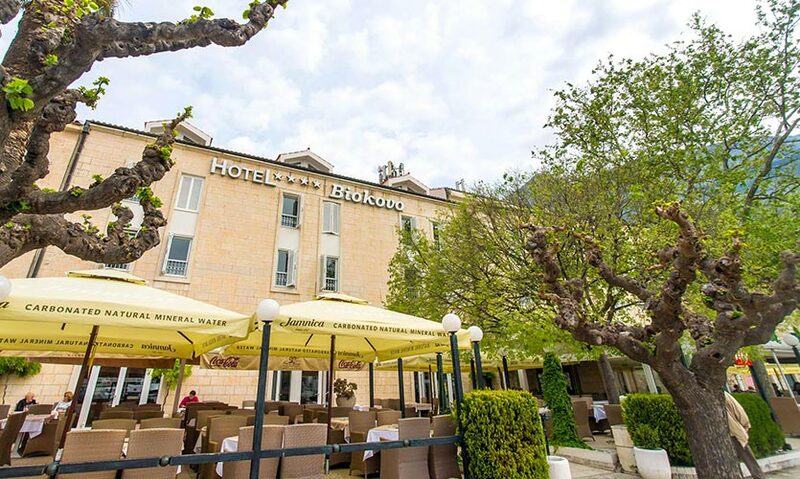 Hotel Biokovo, located at the centre of the old nucleus of Makarska will greet you with a pleasant combination of modern design and Mediterranean tradition. Wake up by the freshness of the sea and swarming city waterfront. We take the privacy of those using our website very seriously and insist on complete transparency when it comes to the collection and use of personal information about you. A cookie is a piece of information stored on your computer by websites that you visit. Cookies usually store your settings for a website, such as your preferred language or address. Later, when you reopen the same web page, browser sends back the cookies that belong to that page. This allows the page to display information tailored to your needs. Cookies used on this website are described below.